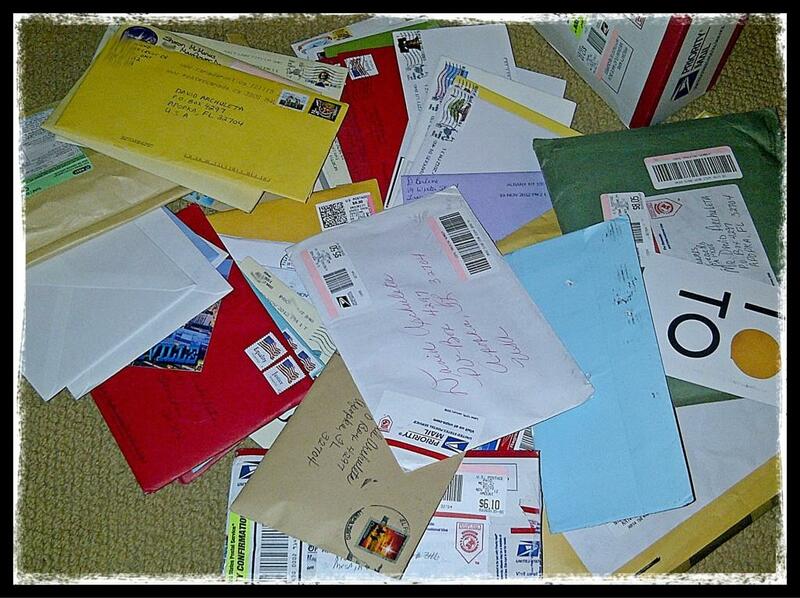 Here’s a photo of letters for David, posted on his Twitter account. Funny, but as much as I have missed him, I hadn’t thought to send a letter (maybe b/c I’m busy blogging about him). Have any of you sent David letters since he’s been away? Speaking of David’s Twitter, I’ve been missing his tweets. He had a wonderful knack of not telling us anything really important but insightful all the same! He was sooooo good about keeping things innocuous and protecting his privacy even as he sought to keep himself in touch with fans. He had a way of randomly responding to his followers (and then slaying a horde of them in the process!) without dissolving into anything crass or offensive. But more or less, David kept things pretty low-key and pretty tame. I miss him all the more in light of other high-profile celebrities posting various meltdowns and the like on Twitter. First, Chris Brown’s vulgar tirade, in which he didn’t have sense to ignore or block someone calling him a “worthless piece of s____,” and then Nicki Minaj, who has been showing the world that her skin is seriously too thin! How did I miss this earlier? Anyways, I guess David’s team is learning to anticipate our needs. What do you think? David always takes me to a happy place. 🙂 But what’s with the audio being out-of-sync with the visual? I can’t explain it, but when I drove home from work this evening, I found myself missing David fiercely! I didn’t realize how much he had spoiled us as fans with his regular tweets, vlogs, and occasional appearances and live performances that someone would record and post online. So, I was wondering: is it just me, or are there enough of us missing David? Or have some of you moved on? The Holiday Movie Season Begins!